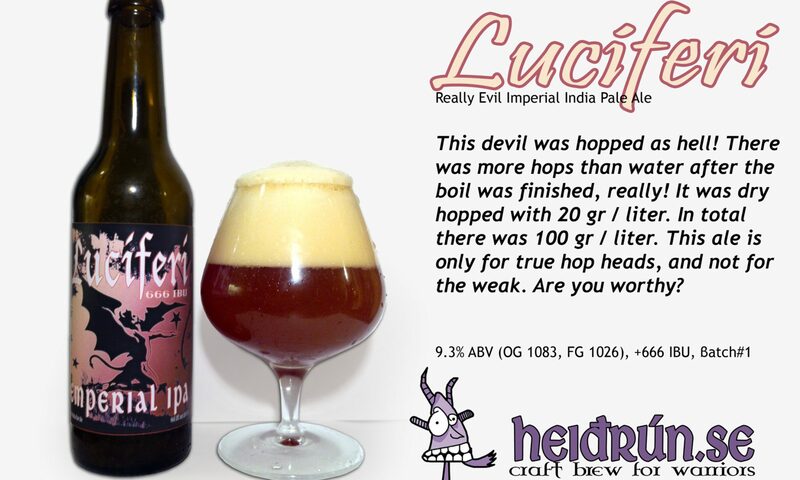 Heiðrún brewery is a very small kitchen brewery that makes small batches of craft brew in Stockholm, Sweden. I started brewing in March 2010 after an introduction course held by Monks Brewery. I had many names before deciding with Heiðrún. The name itself is quite ambitious, feeding whole Valhalla with beer! Well I’m allowed to dream, right :-D. Today you can’t even buy it in shops, but maybe in the future? 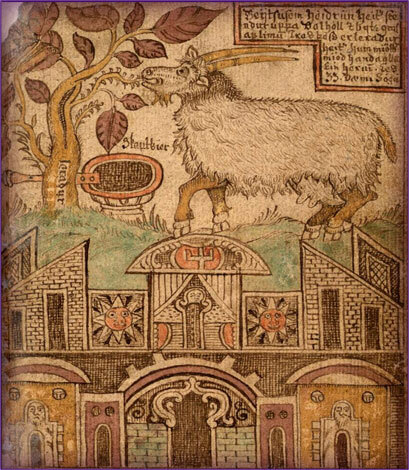 Heiðrún is a goat in Norse mythology, which consumes the foliage of the tree Læraðr and produces mead for the einherjar. She is described in the Poetic Edda and Prose Edda. Geit sú er Heiðrún heitir stendr uppi á Valhöll ok bítr barr af limum trés þess er mjök er nafnfrægt, er Léraðr heitir, en ór spenum hennar rennr mjöðr sá er hon fyllir skapker hvern dag. 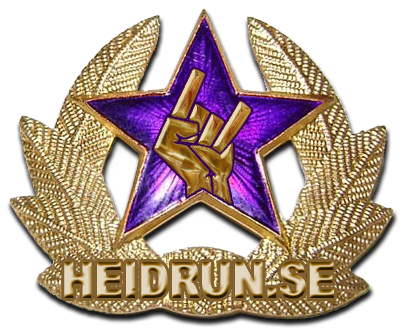 Þat er svá mikit at allir einherjar verða fulldruknir af. will that drink not e’er be drained. 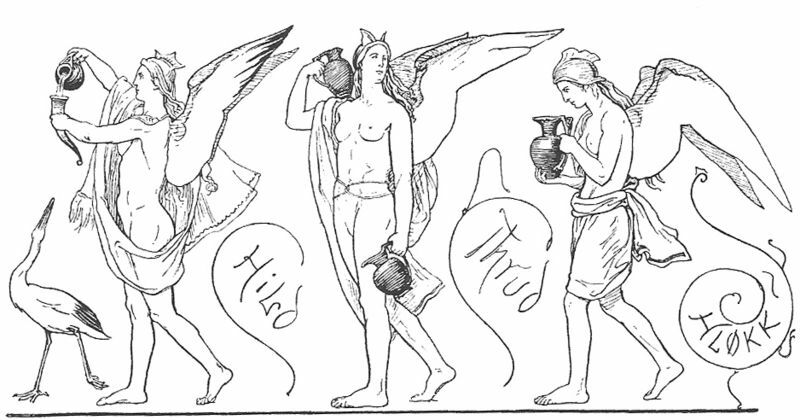 Three valkyries bearing ale in Valhalla (1895) by Lorenz Frølich. In Norse mythology, the einherjar (Old Norse “lone fighters”) are those that have died in battle and are brought to Valhalla by valkyries. 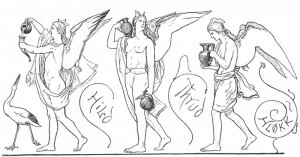 In Valhalla, the einherjar eat their fill of the nightly-resurrecting beast Sæhrímnir, and are brought their fill of mead (from the udders of the goat Heiðrún) by valkyries. The einherjar prepare daily for the events of Ragnarök, when they will advance for an immense battle at the field of Vígríðr. Scholarly theories have been proposed etymologically connecting the einherjar to the Harii (a Germanic tribe attested in the first century CE), the eternal battle of Hjaðningavíg, and the Wild Hunt. The einherjar have been the subject of works of art and poetry. share thou the Æsir’s ale, thou enemy-of-earls! Here within hast thou brethren eight,’ said Bragi.